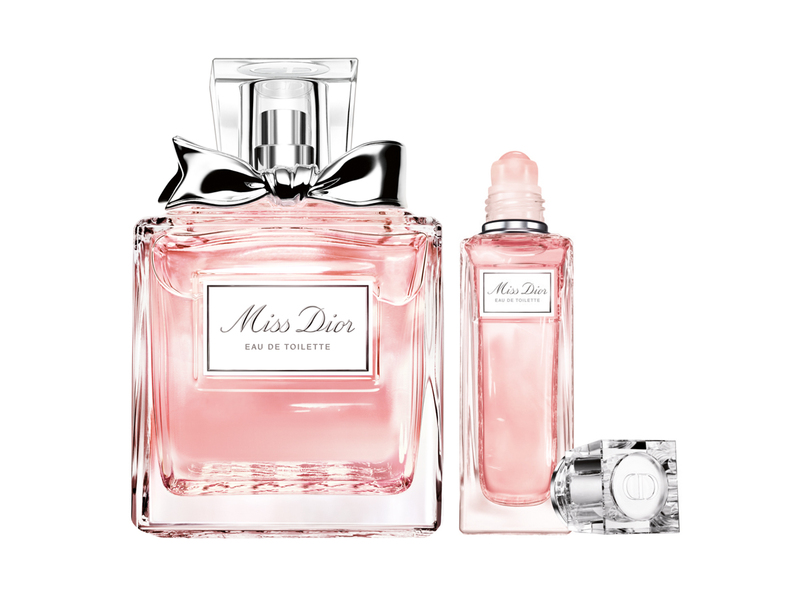 Absolutely Blooming, Blooming Bouquet, Le Parfum, these are just some of the Miss Dior scents that you would definitely be familiar with, fragrances that are housed in that iconic transparent glass bottle finished with a chic bow at the top cap. And Dior has just added one more to its collection that’s known as the Miss Dior Eau de Toilette, an all-new scent that’s delicate and fresh. It opens to a delectable combination of blood orange and juicy mandarin, both of which are bold and zesty all at once. At the heart of the Miss Dior Eau de Toilette would be the spicy Grasse rose and a touch of jasmine, a deliciously light pairing that’s wrapped within the lily of the valley. This is followed by the essence of Indonesian patchouli, which binds it all beautifully into a scent that’s also truly sensual. As compared to previous versions of the EdT, the 2019 version created by Dior’s in-house Perfumer François Demachy places emphasis on the florals, with fresher, lighter scents complementing each other, housed in either a 50 ml or 100 ml bottle that retails at SGD137 and SGD196 respectively. The new scent is also available in a roller-pearl vial for convenient application wherever and whenever you go (20 ml, SGD70). Excited? Can’t wait to try it out? 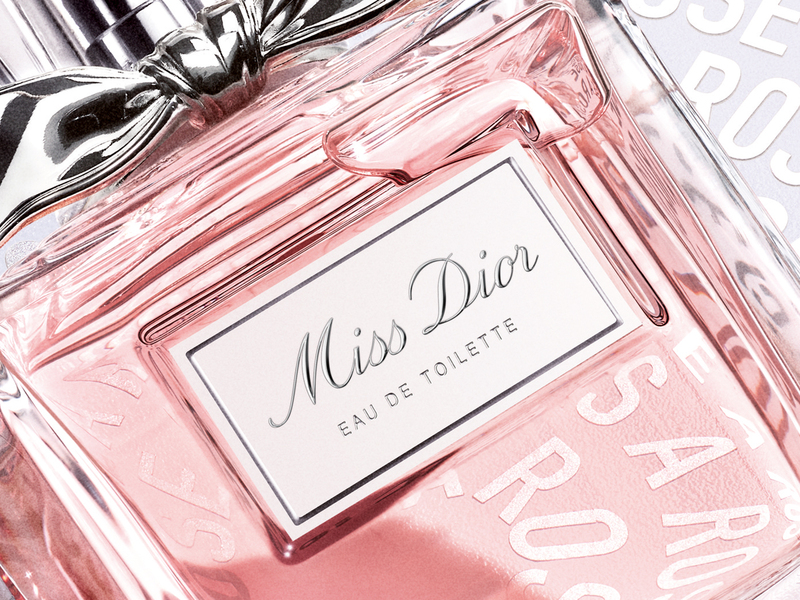 The new Miss Dior EdT is now available islandwide in Singapore. New year, new scent?